Everything for Ana: Special Valentine's Day Event at The Rosy Snail. 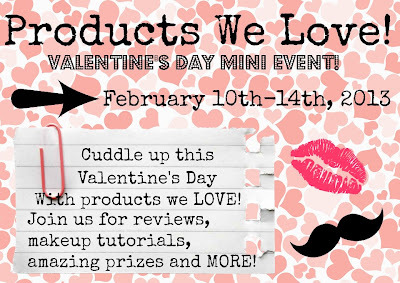 My friend Alison over at the Rosy Snail is having a big Valentine's Day Celebration. And since, I will be away for Vday taking a little bloggy break and enjoying my family time, I thought I would point you over to her blog for some fun! 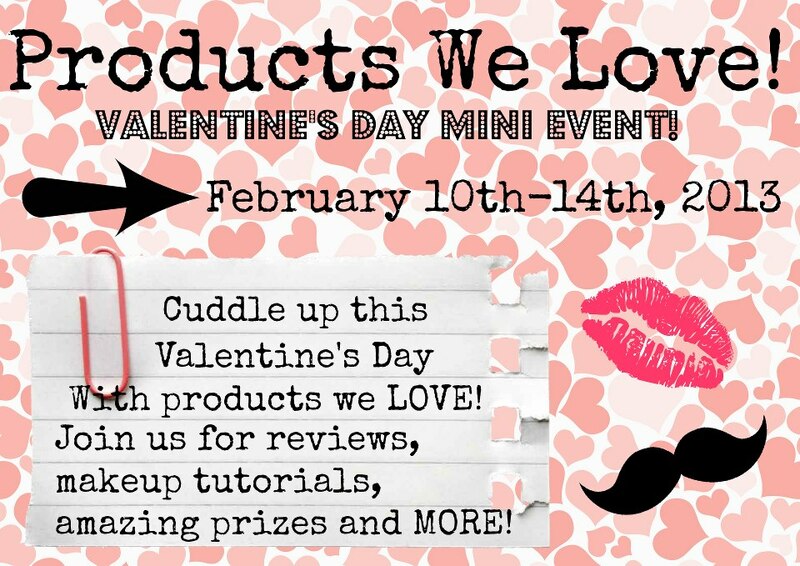 Check out all of her reviews and giveaways and win something grand for Vday. My fave things from her celebration are the : Makeup and Shoes (of course)..but there is something for everyone. Tell her hi from me, and have fun checking it all out! See you tomorrow before the big storm hits. I will be storm tweeting and taking hour by hour photos. I cannot wait for some snow!! Click here: The Rosy Snail Celebration!